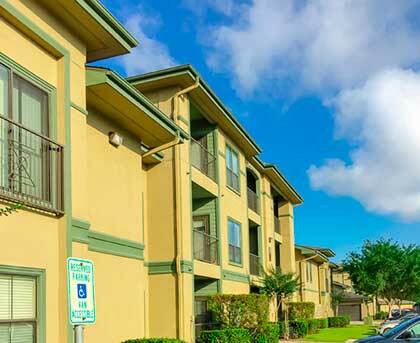 By experts in Dallas-Fort Worth who understand Property Management. Hiring the right Dallas residential contracting company to perform handyman work, make-ready repairs and maintenance may mean the difference in earning healthy return-on-investment from your properties and losing out on potential investment income. At Make Ready Residential, we understand the art of property management, and we’re well-versed in communicating with tenants. 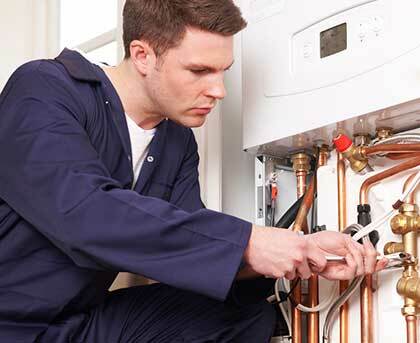 Our services are ideal for management companies, private landlords and financial institutions in need of maintenance, handyman work and make ready repairs. 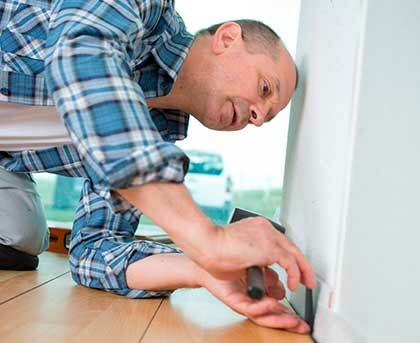 Emergency repairs & handyman work is easier and more affordable when your repair technician is on time, every time. Let us take the work and hassle out of scheduling by letting us set up appointments directly with your tenants. We won’t keep you in the dark with vague estimates on the cost of your handyman appointment. You’ll always know the bottom line. Our experience in property management helps us liaison with property managers, tenants and everyone involved in the service call. We offer handyman service repairs, make ready and property preservation services to help you maintain your return-on-investment as a property owner or do-it-yourself landlord. We also work, hand-in-hand, with property management companies and financial entities ensuring their houses are safe, clean and up to code. Depend on our experienced crew to help you get the most out of property ownership, management or investment. We’re here to help with the “heavy lifting” of property ownership, so you can enjoy low tenant turnover, excellent resident experiences and rewarding return-on-investment. Handyman services from the experts at Make Ready Residential make quick work of problems impacting the experience of your tenants and the condition of your rental. We’ll work directly with your tenants to arrange service calls and fix the problem without delay. Use our Make Ready service to get your rental back on the market swiftly after a tenant departs. Every day your rental is off the market is a day you lose money on your investment. We can tackle any size repairs or improvements necessary to make your house ready for prime time. Circumstances may require that your investment property stands vacant, and our routine maintenance services will help you maintain the safety and well-being of your property, as well as the relationships you may have with other property owners of adjacent homes. A property owner counts on his or her property management company to provide a smooth and hassle-free residential experience for tenants, as well as offer a hands-off approach for real estate investors. We have experience in property management and so we know how to work with tenants, interface with property owners and provide repairs, renovations and updates on a schedule that’s efficient and convenient for everyone. Let us put our skills to work helping you provide excellent service to your clients. As a do-it-yourself landlord, you may choose to advertise your own rental and find your own tenants, but you may not possess the experience of a contractor. Lack of know-how in handyman work and renovations can create difficulties in your property ownership experience. Partnering with Make Ready Residential can help you maintain your control over the property while allowing you to rely on a trusted ally to make repairs and updates when necessary. We’re the ones your tenants will call when their toilet clogs at two in the morning, and you won’t have to worry about anything but getting a good night’s sleep.